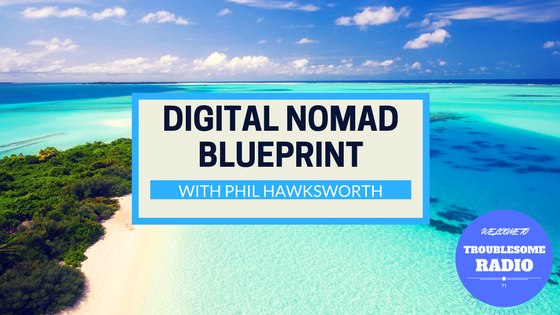 In episode 70 of the show, I welcome Phil Hawksworth to the show to discuss all things digital nomadism. FINDING MARKETS: Why, even if you have the best product in the world, it will fail if you don't *do research*. ASIA: We talk about the dating scene and ways of life in Vietnam, Thailand, the Phils, Cambodia, and more. PS: If you're fed the hell up with your corporate job, it's time to start putting the work in to break free. This is how I did it.